No matter what you need a corporate magician for, hire Mark Cairns. His experience in corporate hospitality and entertainment make him the ideal choice for your corporate event. Organising a corporate event is stressful and provides a unique set of challenges. Magician Mark Cairns understands these challenges. He has broad experience in both providing entertainment for corporate audiences and in working with you to ensure that his entertainment can be used to best effect. 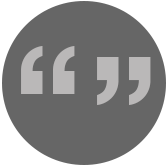 "Mark's responses to my emails were always immediate, friendly and left me totally at ease. Having had no previous experience of organising such an event, Mark's professionalism and understanding was very much appreciated." 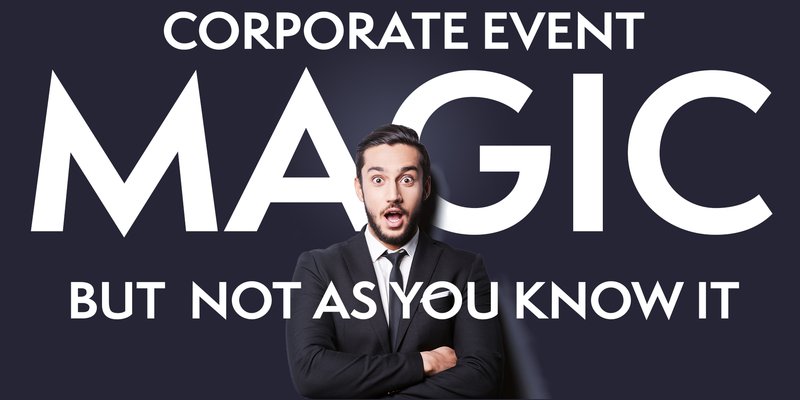 Whether your guests are your most valuable clients or your management and colleagues, when you hire corporate magicians it is important to have confidence that your guests will be left with a good impression of you and your function. Mark's unique mind reading act has been developed to appeal to sophisticated and intelligent corporate audiences, and the key focus for this corporate magician is on ensuring your guests are having a good time, rather than on fooling or embarrassing people. "Mark took a great deal of the stress out of organising an event such as this. His regular contact and punctual appearance were greatly appreciated." With an entire event to organise, the last thing you need to worry about is an unreliable performer. Mark's reputation is built not just on his excellent skills as a corporate magician, but also on his excellent pre-show service. Mark knows what questions to ask so that he can quickly understand the bigger picture as well as making sure he has a clear idea of what you need him to deliver. You can start taking advantage of Mark's experience by reading his advice on how to use and hire magicians. Lucia Troksiarova, HR Manager, Parthenon Group. (The Parthenon Group hired Mark again the following year). Contact Mark today - your guests will thank you for it!